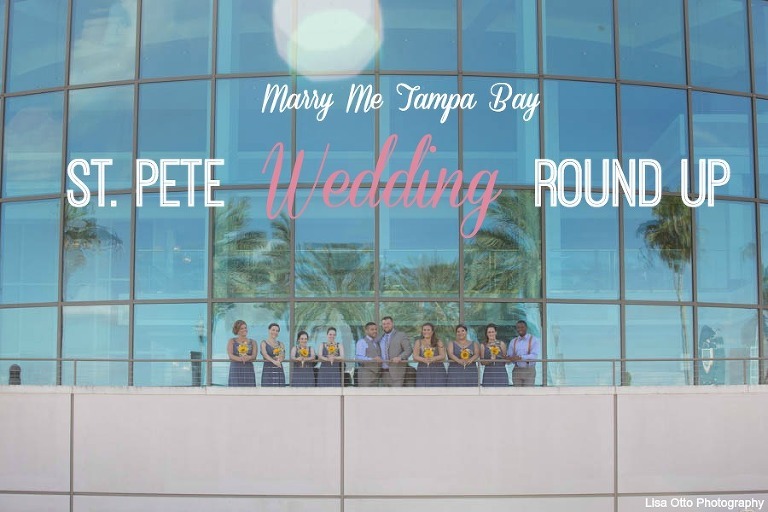 With a unique Tampa Bay wedding venue in mind, Ashlea and James realized St. Petersburg would be the perfect location to host their nuptials because of its culture and liveliness. Their elegant and classic wedding at NOVA 535 fit the couple’s style, while their downtown St. Pete wedding venue helped enhance the atmosphere of their big day. The Brandon couple hosted an outdoor St. Pete wedding ceremony under a wedding altar draped in flowers and flowing fabric. 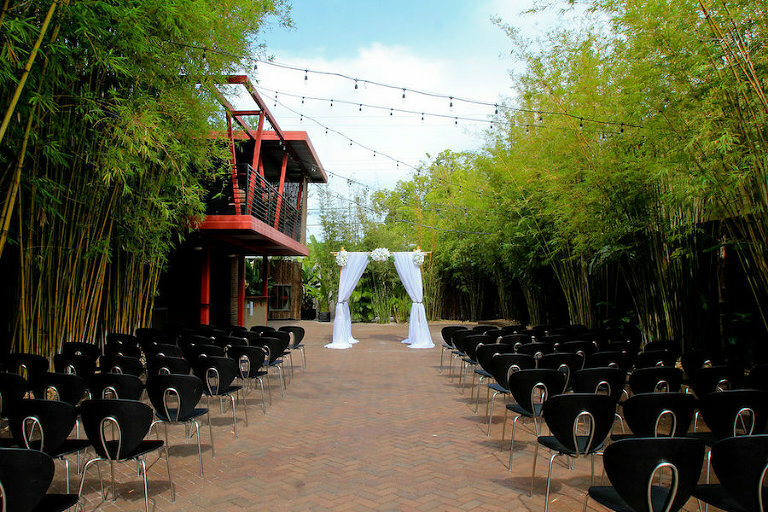 “I used Coast to Coast Event Rentals for the arbor to get married under. They had the best pricing and everything was inclusive (set up, break down). 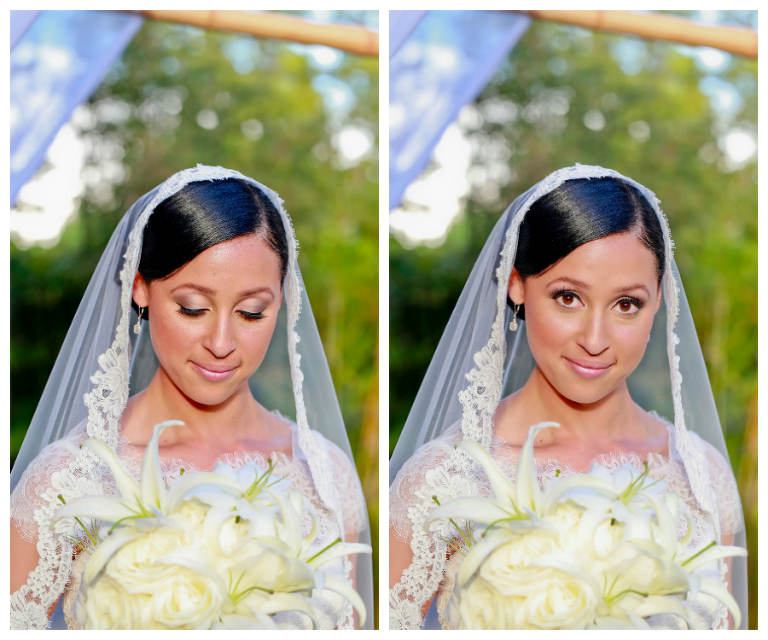 They provide a range of services so I chose to have my flowers from there as well,” the bride explained. When it came to choosing a St. Pete wedding caterer, Ashlea and James searched for someone who offered a variety of cuisines. Michael and Nelson knew that St. Petersburg would be the perfect destination for their fall wedding. Since the pair are originally are from up north, they knew their family and friends would enjoy Florida’s weather. With colors of blue and burnt orange, the St. Petersburg couple’s, “old Florida chic” wedding really captured the essence of fall and its details. “We used hay as seats and fall leaves down the aisle to keep with the theme,” Michael explained. Wedding photography was important to the pair, and they wanted someone who could capture all the exciting moments of their big day. After a friend from work raved about Lisa Otto Photography, Michael and Nelson two knew they had to meet with Lisa. Candra and Lauren hosted a St. Petersburg wedding because the house that hosted their reception holds a special place in their hearts. “We chose it because we love it, my wife grew up in that house and we had our first date there, so it made the whole thing very personal and touching for us,” Candra shared. The couple’s intimate wedding was inspired by “bohemian glam” elements and shades of royal blue and gold. One of the most important elements of their St. Pete wedding day was hiring a wedding photographer they could trust with their memories. 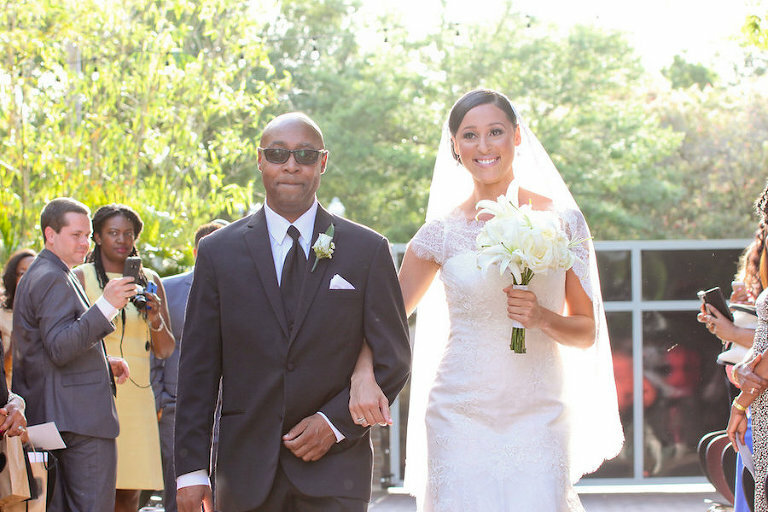 The couple, who have both lost parents, knew the importance capturing moments with the people they love. “Brittany and Kevin of Knight Light Imagery are like family to us, so having them be the ones to photograph this special event made everything so personal and special. There is just so much love in what they do and you can see it in their work,” Candra shared.